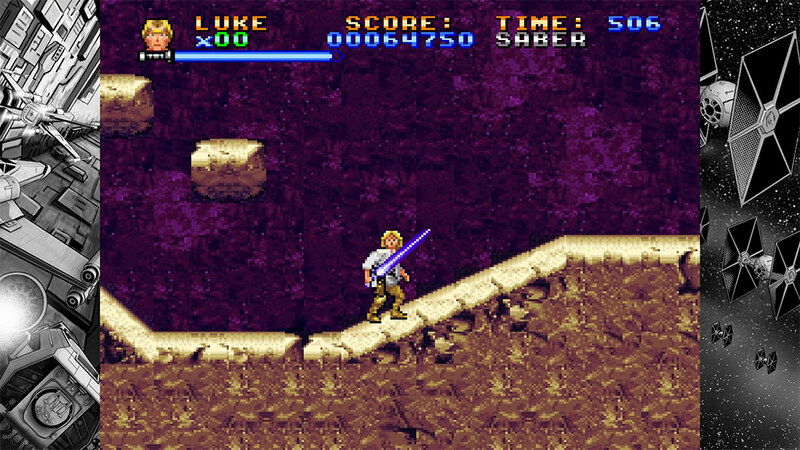 The Super Star Wars series on the Super Nintendo was the first time you got to play as multiple characters from the Star Wars universe in this fantastic run and gun side scrolling adventure. 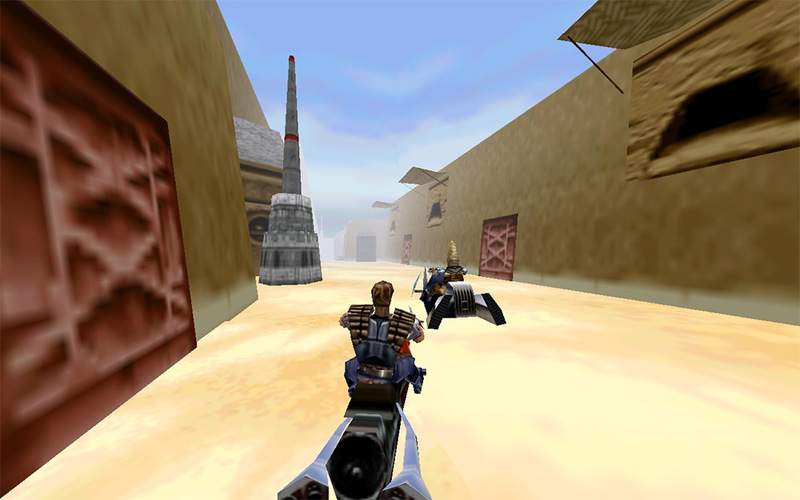 The action was broken up with third person levels that include sand speeders and x-wings. The game also enjoyed a slew of boss battles which characters not in the movie. Whilst being notoriously difficult and being rather liberal with the source material it allowed gamers to experience all aspects of the original trilogy. Despite the film being panned, the pod race sequence was still very impressive and the idea this high-speed race really suited the video game medium. The home version of the game on PS2 was great fun but for the best experience, you needed to hit the arcade. 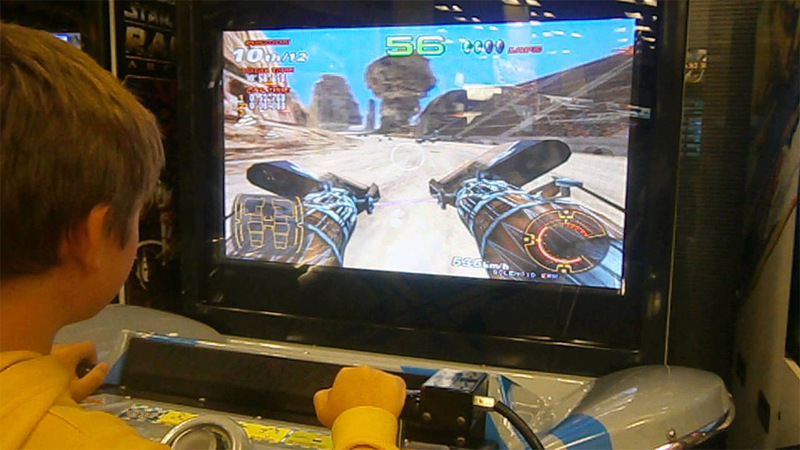 The Pod Racer shaped arcade cabinet came with two flight sticks for left and right control and the huge 32″ screen set just a meter away meant you could almost feel the heat from the engines. With full Dolby surround sound, this was one of the best things to come out of the first movie. This N64 classic released early in the console’s lifecycle and was set between Empire and Jedi. 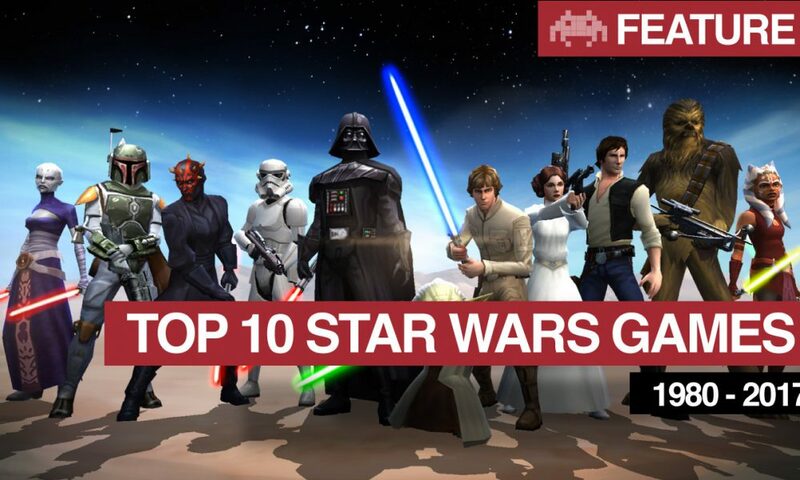 You played Dash Render as he helped Luke Skywalker save Princess Leia from the evil Prince Xizor. The game was mainly a third person shooter with additional levels that saw Dash race through a busy town on a speeder bike shaped like a chopper and had a fantastic snow speeder level set during the defense of Hoth. 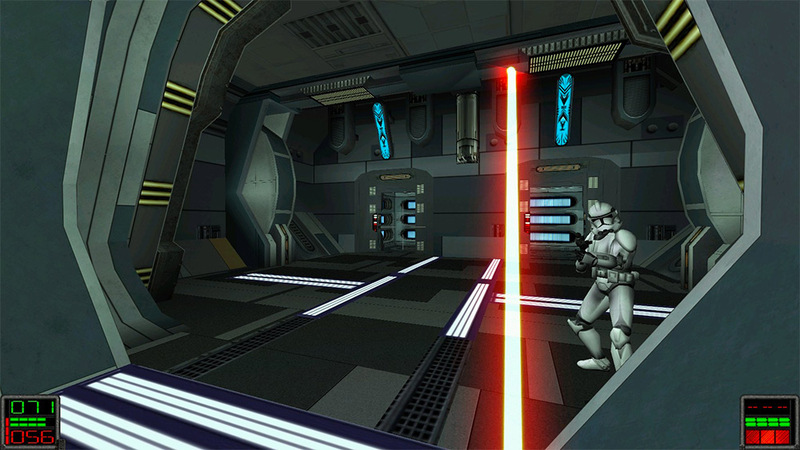 Jedi Knight took the solid foundation of the original and used an upgraded engine, live action cinematics and of course, the addition of Jedi powers that switches the normal first-person shooting into a third-person hack-n-slash. Dark Forces 2 allowed me to really feel the force by giving me a steadily growing selection of Jedi powers. After getting my dead father’s lightsaber I was soon able to jump higher, deflect blaster fire and pull the weapons from the enemies hands. The story of Kyle Katarn’s search for his father is engaging and well acted and Jerec and his dark Jedi are a side of the star wars universe we hadn’t seen before. 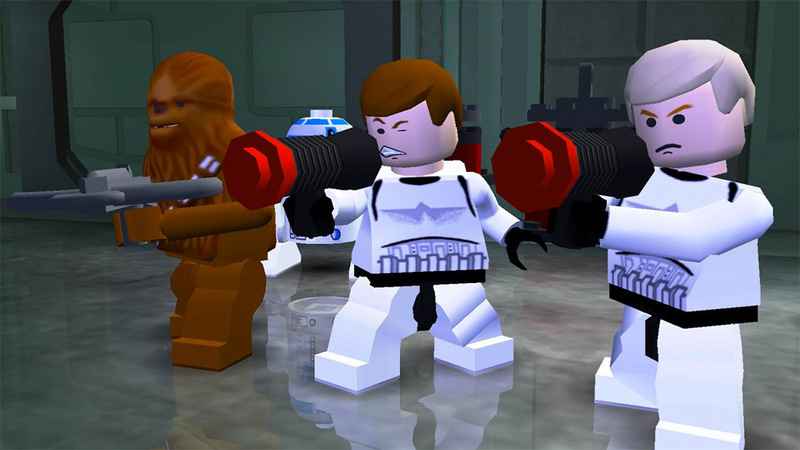 When Lego applied its particular style of humor to the Star Wars franchise it no only opened it up to smaller children but also recaptured the fun of the whole saga. Having played with the figures throughout my childhood, being able to pick and choose from a huge of characters was amazing. The Lego game was packed full of puzzles and secrets all played out on the familiar backdrops. The drop in couch co-op also meant it was fun with friends making it a worthy title to make the list. Whilst arcades do not attract the crowds they used to, it didn’t stop Bandai Namco releasing the stunning Battle Pod. With an epic 1.8 meter curved screen set around a vibrating flight chair equipped two joysticks. The fully enclosed unit mean the sights, sounds and wind came from all angles. 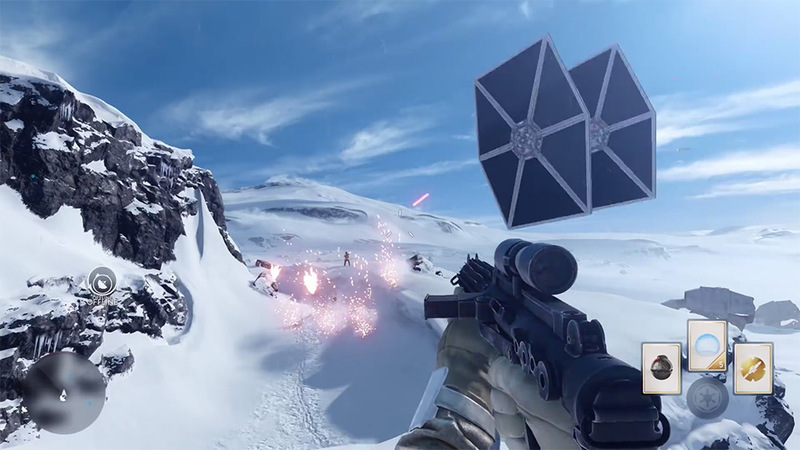 This semi railed shooter sees players battle across six different iconic locations (including a recent level from The Force Awakens). 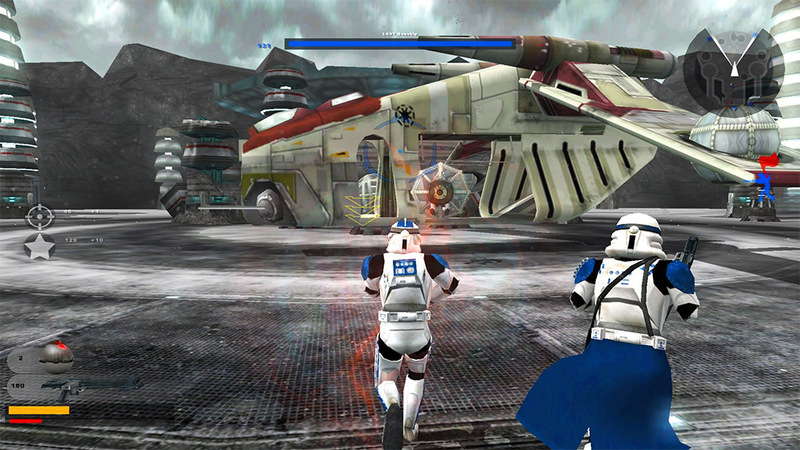 The speed is intense and the Battle Pod beautifully blends the best of Star Wars with the spirit of arcade action. If you haven’t already played this, then I urge you to seek it out. Whilst Battlefront 2 didn’t fix the issues inherent in the first game it certainly delivered on the additional content. Action shooter fans could revel in being immersed in the epic battles of the movies and play a range of front line soldiers on all the locations we know and love. Battlefront 2 added space battles to the mix allowing playing to run to a hanger, take off and suddenly be able to take down a star destroyer. 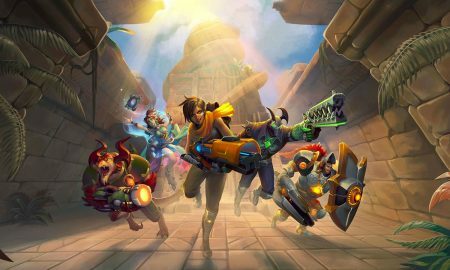 Similarly, the addition of the hero characters meant you switch to be the iconic and largely overpowered main characters slashing your enemies or blasting them with force power. The sheer vastness of the experience secures its place on the list. The new story mode in Battlefront 2 on Xbox One owes a lot to Star Wars: Tie Fighter, as it was one of the first games to do something revolutionary: to legitimize the Empire. Now over twenty years old, this amazing flight sim was fantastic to play using a joystick and keyboard. 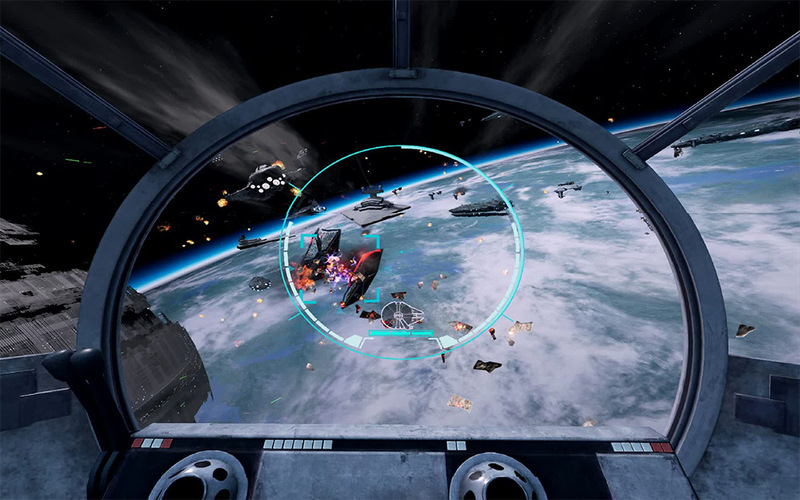 Players could control all aspects of the battle from shield management to wingmen AI, and use either 3 buttons for 30. But where the game really shone was the way it told the story from Empires perspective. Escorting banned contraband, protecting space stations from rebels, collecting importance peacemakers. The way the story unfolded I was nearly brainwashed into thinking I was a good guy. 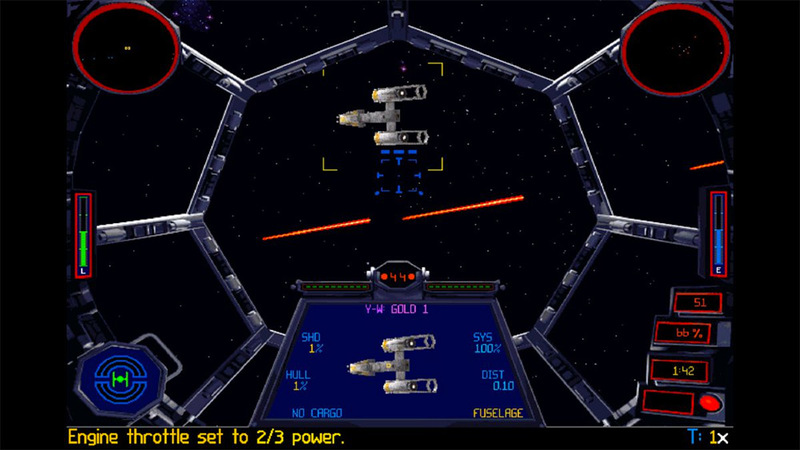 No other Star Wars game has tried to achieve this and Tie Fighter did it fantastically. The 2016 Star Wars Battlefront is a beautiful re-energising of the classic Battlefront games taking all of the knowledge learned from countless Battlefield games and applying them to the Battlefront model. 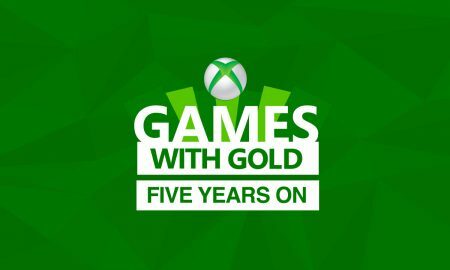 The graphics and sounds are some of the best we have seen to date with in-game cutscenes and a multitude of vehicle combat sections. The heroes have been kept from Battlefront 2 and levels have been lovingly crafted to give the feel of being in the movie. Sadly it was lacking in a single player mode and the DLC should have been included in the original game. 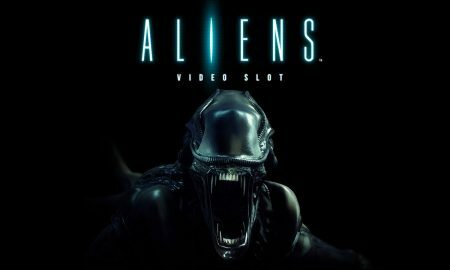 However, the complete package is a superb experience and wets my appetite for the upcoming sequel. Set 4,000 before the formation of the Galactic Empire, KOTOR tells a deeply weaving narrative about the ancient Jedi and their near extinction by the hands of Darth Malak and his Sith armada. 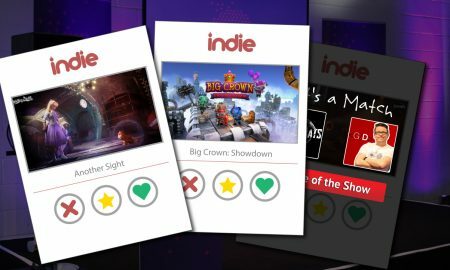 Players can choose the path of the light or the dark and enjoy two very distinct endings. 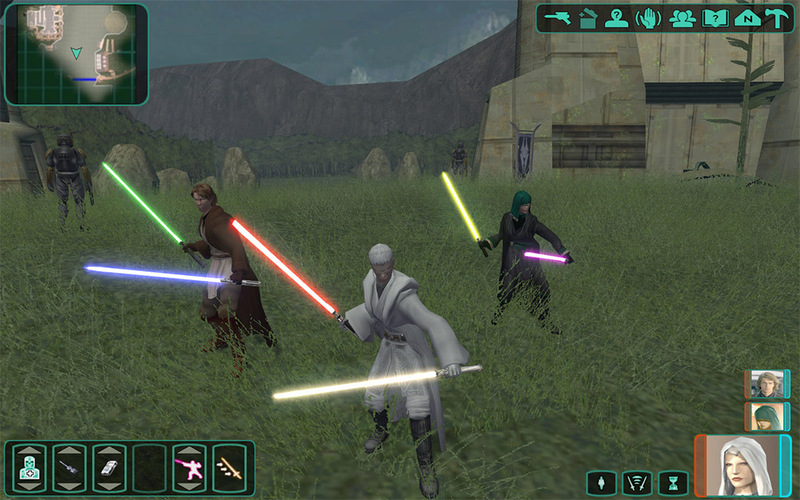 KOTOR opened up the Star Wars universe unlike anything that came before it and so easily gains a place in the top 10. This game was so massive and so deep it certainly deserves to be in the top 10. I’m sure the top three will be decisive and possibly the whole list. These games let me experience this beloved franchise and even as an adult I get a thrill using a blaster or sticking with a lightsaber. 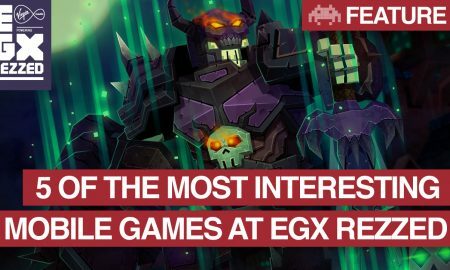 What was your favorite game and which games do you think should be on the list? Comment below and subscribe and I will be back with another video very soon.